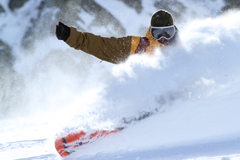 The Canadian Association of Snowboard Instructors was formed in 1994 and is the professional snowboard teaching body in Canada. 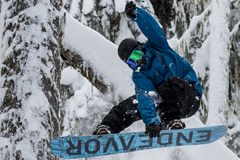 The Pro Ride Instructor Training programs develop your riding and teaching skills to a level required to successfully complete the CASI qualifications and become a certified snowboard instructor. If you are coming over to Whistler to train in one of our instructor programs and have the desire to obtain your Level 1 certification, please upgrade this on your registration form and we will arrange your exam for you. What's included with the upgrade:.